The timing of the letter coincides with the 10-year anniversary of the Obama administration’s executive order to close Guantanamo Bay. President Donald Trump reversed this order and the prison remained open, but no new prisoners have been transferred to the facilities during his time in office. With nearly 700 “battle-hardened terrorists in northeast Syria” currently being held by U.S. coalition partners with the Syrian Democratic Forces, the senators fear these captives could escape or be released from custody so they can again take up arms against U.S. forces and allies. 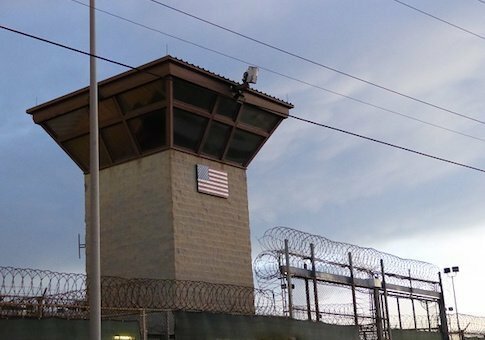 All told, 775 inmates have passed through Gitmo’s notorious prison walls, with just 40 detainees still being held at the facility for alleged crimes related to the 9/11 attacks and other terrorist plots. It is unclear if the joint military task force that currently operates the prison located on a sequestered side of the naval base has the capacity to take in and care for a massive influx of new detainees. “It is imperative that these Islamic State fighters not be released. 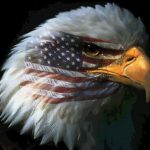 If given the opportunity, many of them will take up arms against our Syrian and Iraqi partners or attempt to infiltrate the United States and Europe to carry out terror attacks against civilian targets, like they have already done in France and Belgium,” the senators write. Next articleWhat a Billion Muslims Believe – Part 1: Do Muslims Want to Live Under Sharia?